Learn how to execute symfony 3 commands from the command prompt of windows. If you try to create an excel file with charts using phpexcel with symfony (or plain php) and the downloaded file is corrupted, this article may be useful to solve your problem. Problems trying to login in your app with the email instead of the username? Learn how to enable both ways ! Learn how to clean the expired tokens from your database generated by FOSOAuthServer bundle in your symfony project. Learn how to register an user with fosuserbundle in any controller (manually without default forms) in symfony. 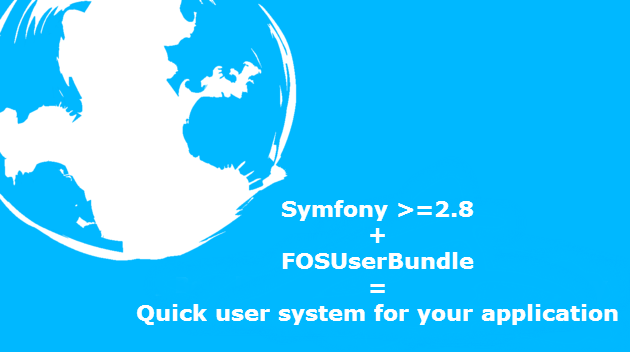 Learn how to implement a user system with FOSUserBundle (Doctrine and MySql) in symfony 2 easily. 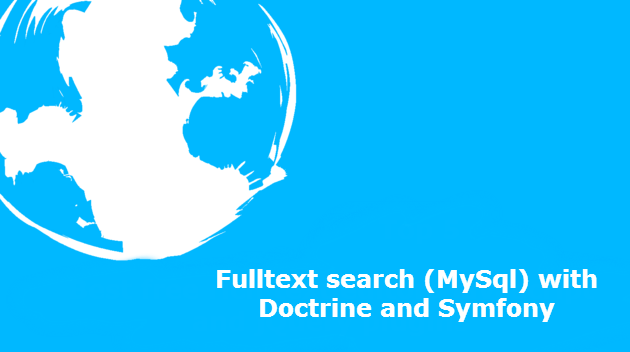 Learn how to implement fulltext search with match_against statement with mysql, doctrine and symfony 2 or 3. 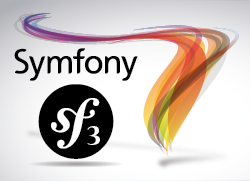 You can upgrade a symfony 2 project to symfony 3 ! But you would need read some advices and important points that you need to know before upgrade. Learn how to face this little issue when you upgrade a symfony 2 project to symfony 3. Learn how to unignore a folder in a project with subversion in windows. Learn how to solve the "git is not installed" on your command prompts in windows easily. 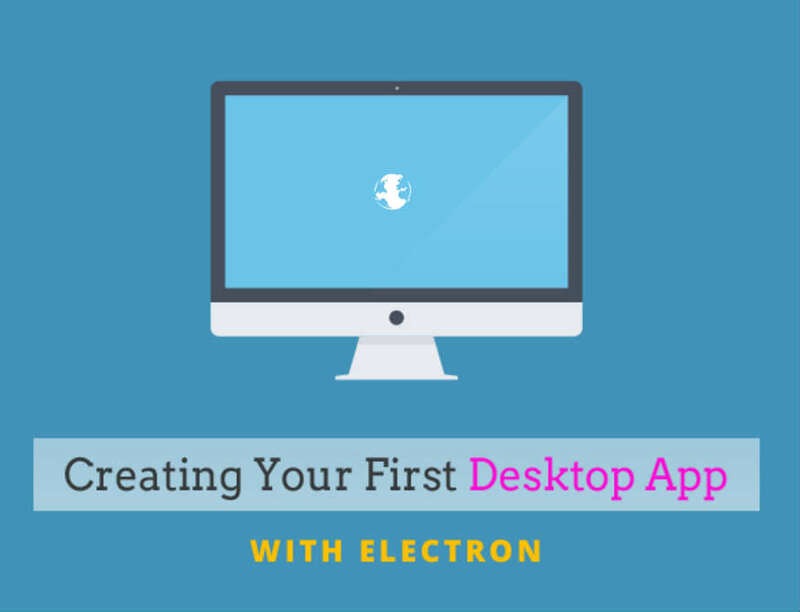 Learn how to create an hybrid app that will work in Linux, Windows and MacOS with web development knowledge and NodeJS in windows. Learn how to enable the native theme for android 5 or greater in a hybrid cordova application.